A broken trust, a new town, and a new girl. Eliâs moving on. 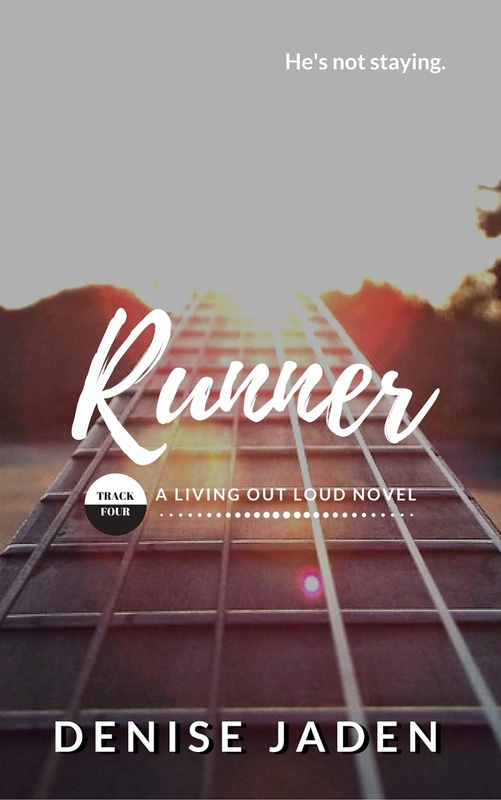 Or is he?Runner features dangerous secrets, complicated romance, and unforgettable characters. Perfect for fans of Kasie West and Jordan Ford. Youâll love the latest installment in Denise Jadenâs Living Out Loud Series.